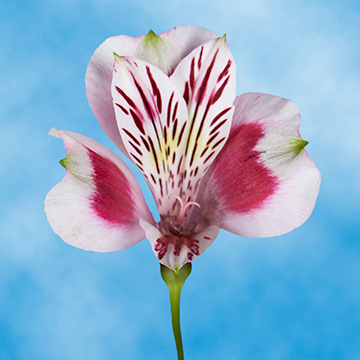 We know you'll enjoy every petal of our Fresh Select Bi-Color Alstroemeria Flowers. 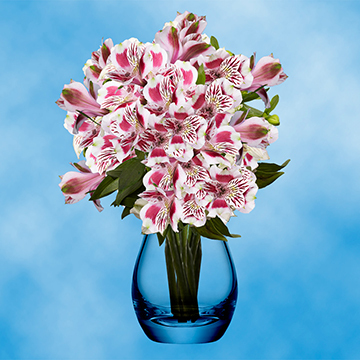 Get your Fresh Select Bi-Color Alstroemeria Flowers conveniently shipped to wherever you are. 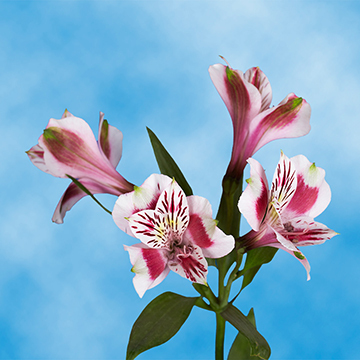 We have beautifully bloomed Fresh Select Bi-Color Alstroemeria Flowers available to order conveniently at your fingertips. We pride ourselves in the quality we offer. 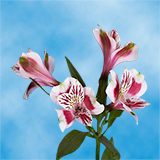 There are few online florists that can offer the quality of Fresh Select Bi-Color Alstroemeria Flowers that we do. Along with your order, we offer free delivery as a courtesy to you. 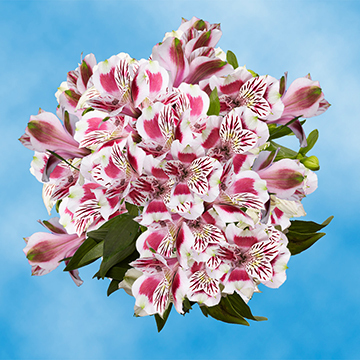 All of our Fresh Select Bi-Color Alstroemeria Flowers are freshly picked especially for your order, ensuring that you will receive the freshest flowers possible. 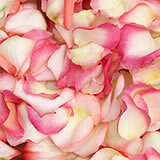 Finding fresh flowers online can be a tad mysterious. 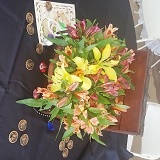 We guarantee the freshness of all of our flowers. 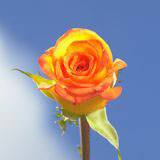 We are dedicated to our eco-friendly growing process that considers the environment and care of all of our plants. 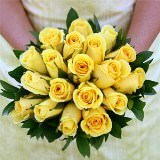 Go with a company that is trusted to deliver quality fresh flowers globally. 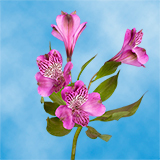 Order your Fresh Select Bi-Color Alstroemeria Flowers today!